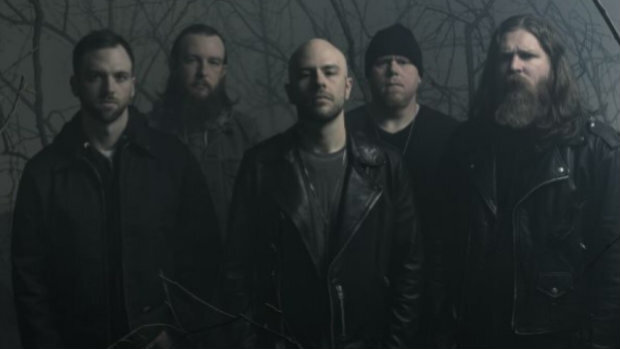 Demon Hunter has provided us with another double dose of new music leading up to the release of their two new albums on March 1st. They just premiered the new track “The Negative” from their upcoming record War and “Recuse Myself” from the album Peace. You can hear both tracks by linking up here. Got a favorite of the two new @DemonHunterband songs? So far the band has shared four of the new songs from their ambitious duo of albums that will be released on March 1st. Pre-orders for the new projects are live now and you can put yours in below.